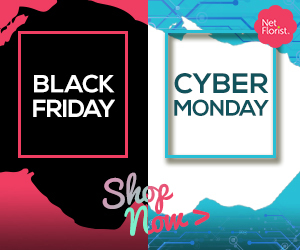 DON`T FORGET ABOUT BLACK FRIDAY TOMORROW! If you don`t have your codes for the offers below then go grab them quickly! 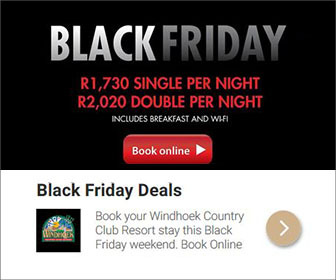 You don`t want to miss out on this, Black Friday is getting bigger each year so increase your earning potential! PLEASE NOTE: All codes can be found in the description of the offers once logged in to your OfferForge.com dashboard. Black Friday is around the corner and everyone is getting ready!